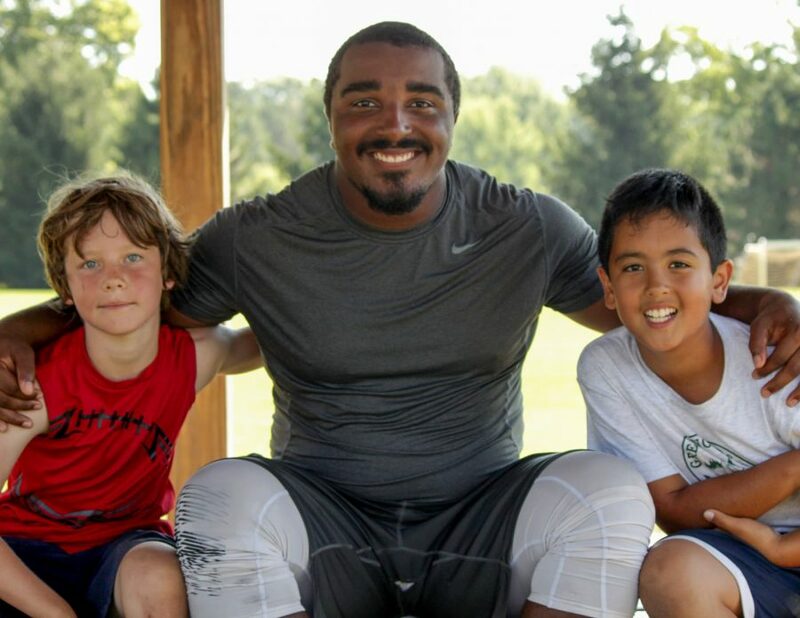 Boys tell us that Greenwoods is their home away from home. 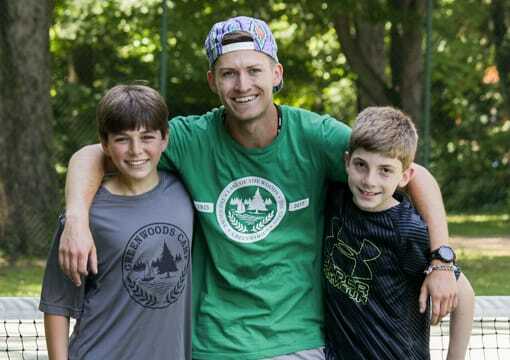 Cabin life provides the framework necessary for boys to form authentic connections with peers and counselors. 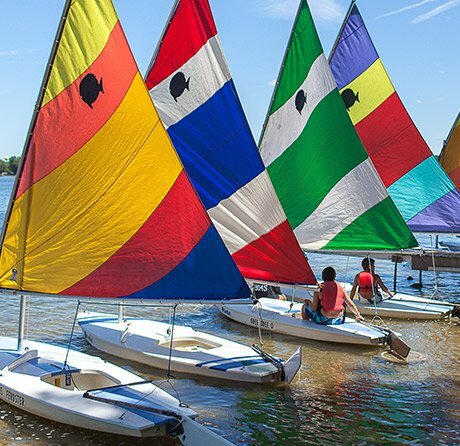 Greenwoods’ four and eight week campus is for campers ages 7 to 15. 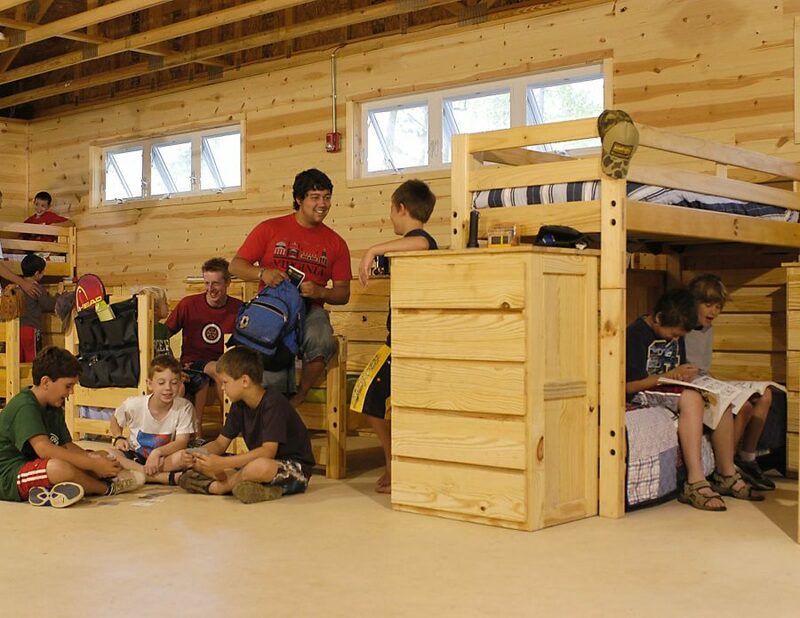 A typical session includes about 165 boys, with 14 boys in each cabin. 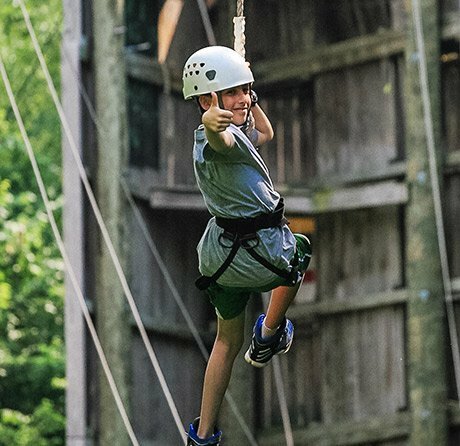 Grouped by age, campers live with three to four counselors in spacious, airy, modern cabins with bathrooms and electricity. 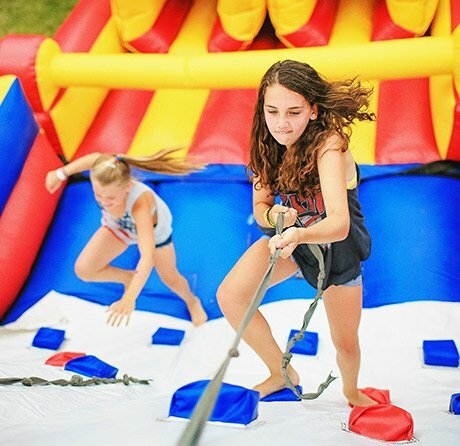 The Grove at Greenwoods’ two week campus is for campers ages 6 to 15. 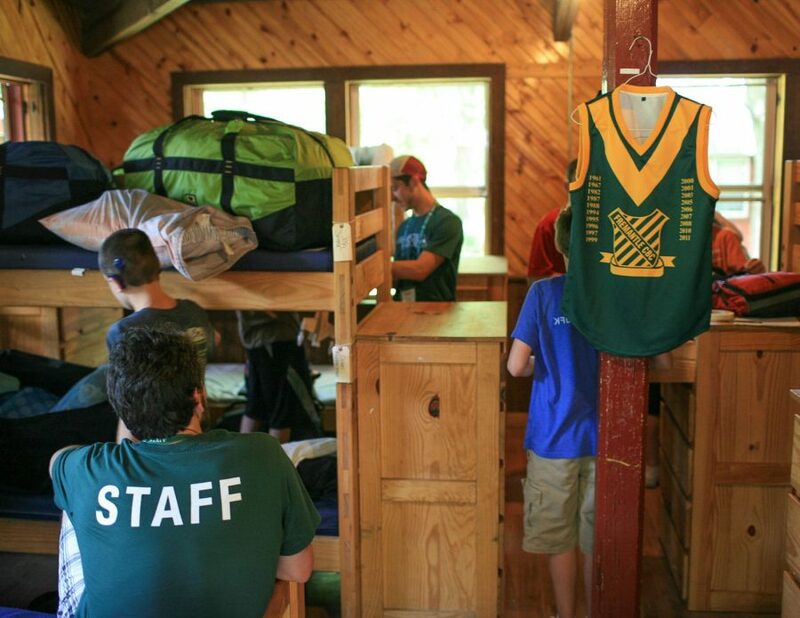 A typical session includes about 140 boys, with 12 boys in each cabin. 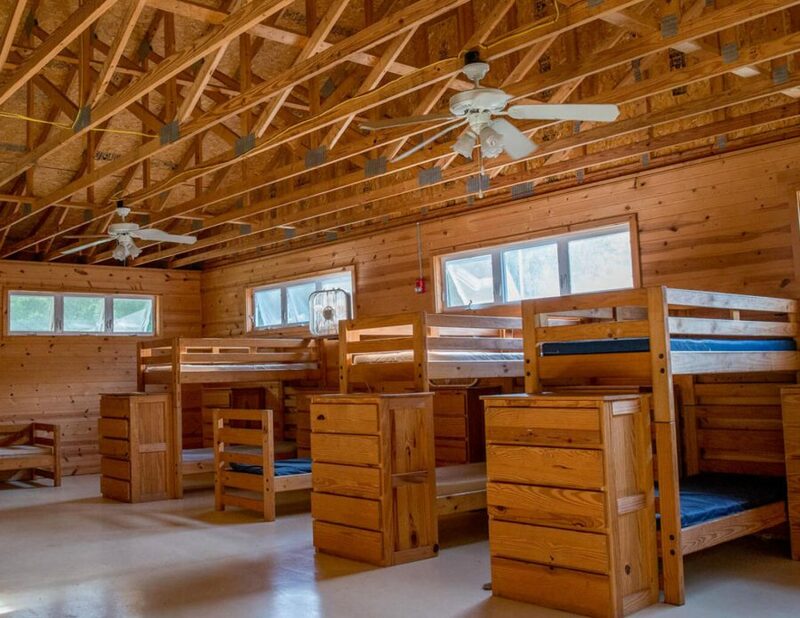 Grouped by age, campers live with three to four counselors in spacious, airy, modern cabins with bathrooms, showers and electricity. 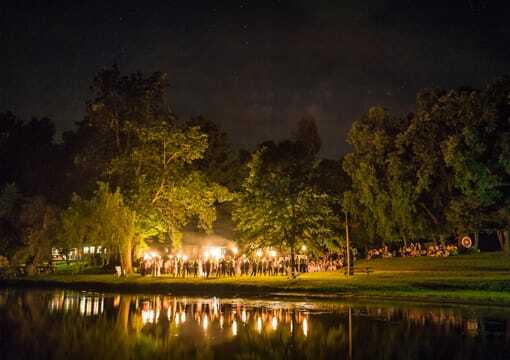 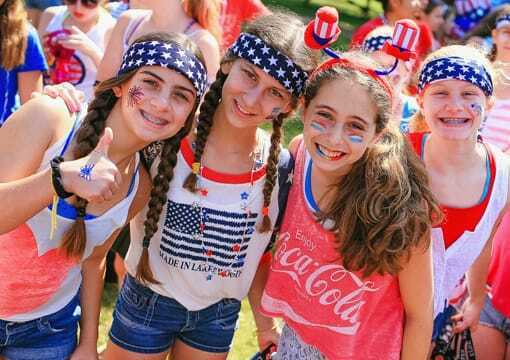 Greenwoods Camp attracts campers from all over the United States and around the world.